When it comes to your Will and estate, your registered assets are by far your worst asset. Why? That money has never been taxed: once it becomes part of your estate, it will be taxed. If your registered assets (RRSP and RRIF) totaled $500,000 at the death of the last spouse, your executor must include that entire amount as income on your final personal tax return. Such an income would bump you into the top tax bracket, resulting in a tax liability of close to $250,000. If you had chosen during your lifetime to name a charity as the beneficiary of your RRSP and/or RRIF (after a surviving spouse) then a gift of $500,000 would be made at your death. For those who pass away without a surviving spouse or qualifying dependants, the value of your RRSP or RRIF is added to your income in the year of death, and your estate must pay the full taxes. Naming Help Lesotho as the direct beneficiary of all or part of a RRSP or RRIF is a prudent way to reduce the taxes otherwise payable by your estate. Your estate will receive a donation receipt for the entire value of the plan. The credit arising from this donation will offset the tax liability. As a result, the entire value inside a RRSP or RRIF can be given to a registered charity in the year of death with no tax implications. Name Help Lesotho as direct beneficiary of your RRSP or RRIF – Upon your death the proceeds will be paid directly to Help Lesotho without going through probate. Name your estate as the beneficiary of your RRSP or RRIF – Leave instructions in your Will to donate all or part of your RRSP or RRIF (a percentage or specific dollar amount) to Help Lesotho. The donation qualifies for the charitable tax credit for up to 100% of income in the year of death and in the year preceding. Note: The trustee of your RRSP or RRIF will withhold taxes and probate will apply when choosing this option. 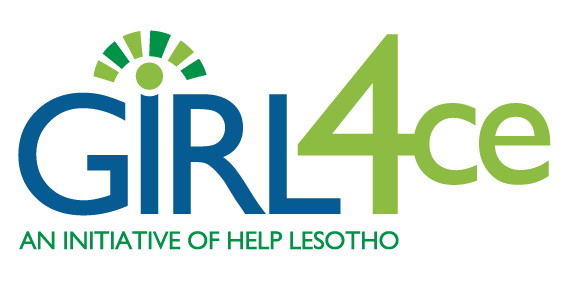 Tax Relief: This is a tax-effective means of supporting Help Lesotho. Your estate may claim gifts in the years of your death equal to 100% of your net income in that year and the preceding year. RRSPs and RRIFs become fully taxable as income in the year of death, usually at the highest marginal tax rate, unless the funds can be rolled over to a surviving spouse or a dependent child. For more information please contact Marlene Caicco, 613-369-5892 or marlene@helplesotho.org.